My artist was absolutely amazing! 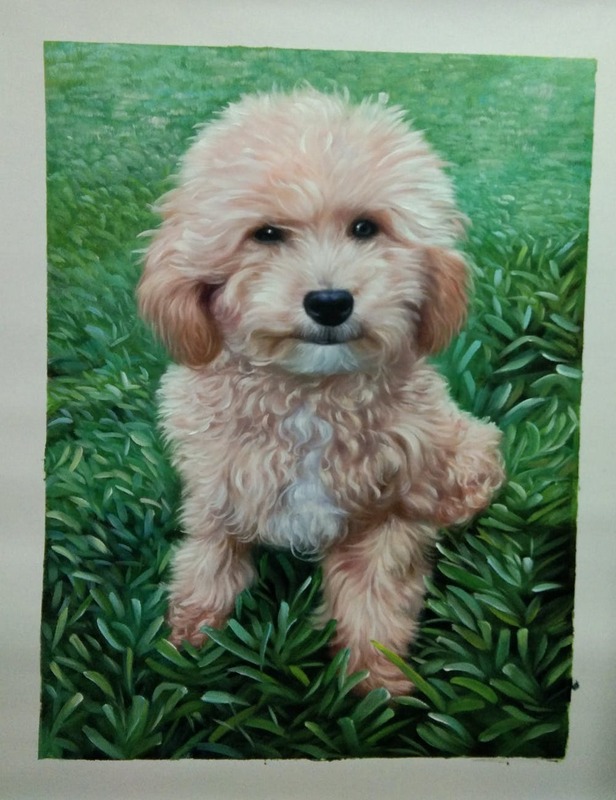 Beyond pleased with the portrait she did of our dog! Super classic and timeless, highly recommend!